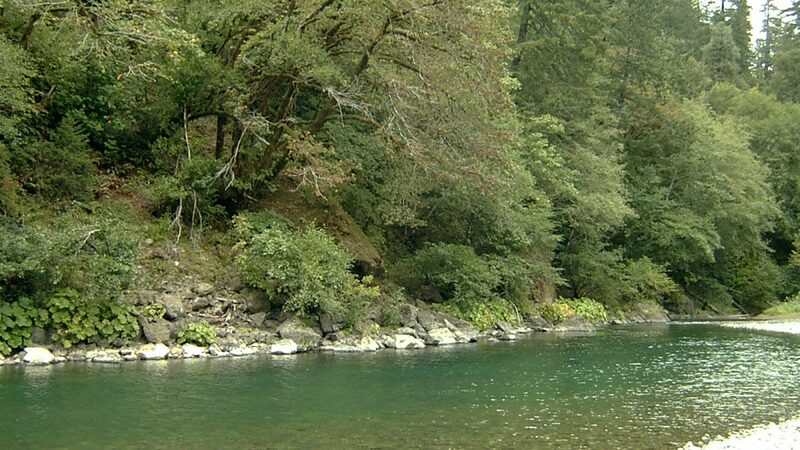 GOLD BEACH, Ore – The Chetco River bubble fishery is the only opportunity for South Coast anglers to catch a salmon in the ocean in 2017. ODFW biologists predict an excellent start to the bubble fishery since Chinook are already showing up in the estuary and lower Chetco River. 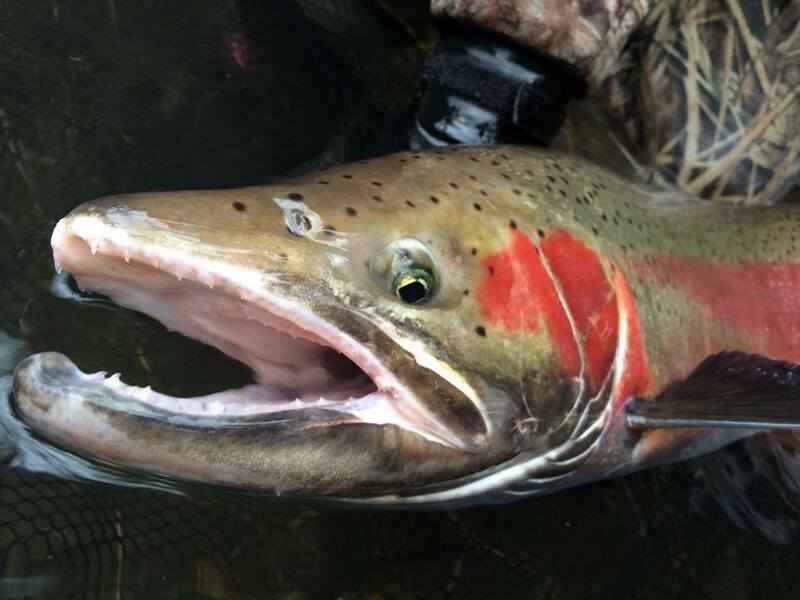 The annual Chetco River fall Chinook sport bubble fishery runs October 7 and 8, and re-opens October 14 and 15. Anglers should check the regulations before heading out. The bubble fishery extends from estuaries to three nautical miles of shore between Twin Rocks and the Oregon/California border. Anglers need to be aware of a change in harvest limit this year. The 2017 fall Chinook limit is one fish (wild or hatchery) at least 28 inches in length. In 2016, anglers could keep two Chinook a day (one wild) at least 24 inches in length. 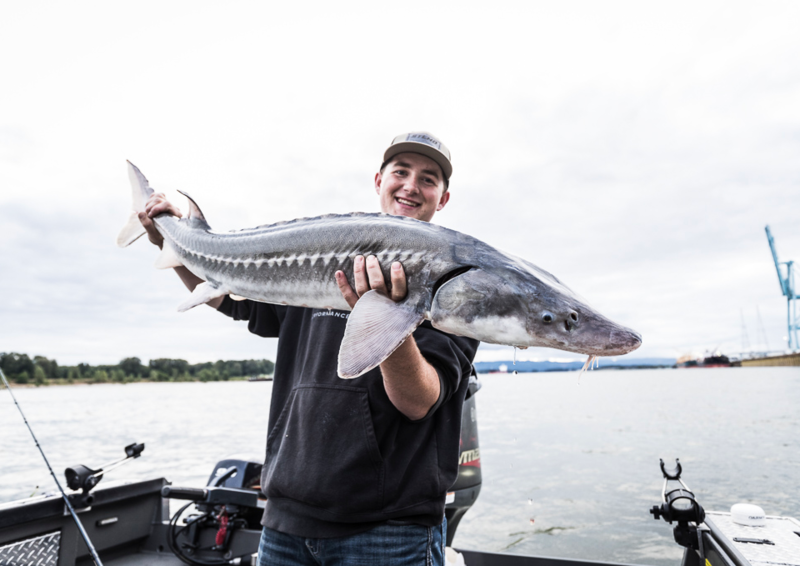 The Oregon Fish and Wildlife Commission adopted these tighter regulations in April to reflect continuing poor forecasts for numerous ocean salmon populations. After the bubble fishery (both sport and commercial) and in-river fishery, ODFW forecasts 1,700 adult wild Chinook on the spawning grounds, which is lower than last year’s return of 4,588 fish but remains above levels that trigger a conservation concern. Fisheries biologist Steve Mazur says ODFW will not make any in-season changes to the Chetco River fall Chinook regulations for this year. 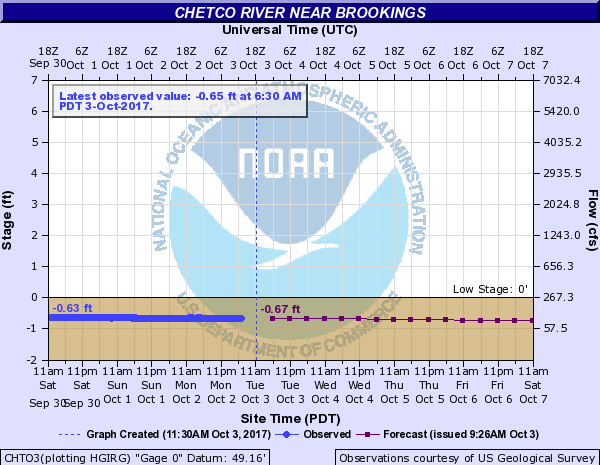 Anglers have expressed concern with effects of the Chetco Bar Fire on fall Chinook spawning. “We do expect to see some increased turbidity from the tributaries and mainstem Chetco where the fire burned pretty hot and there is quite a bit of exposed soil. But we also will see more large trees falling into the water which creates excellent habitat for hiding, spawning, rearing and resting places that juvenile and adult Chinook need,” Mazur said. 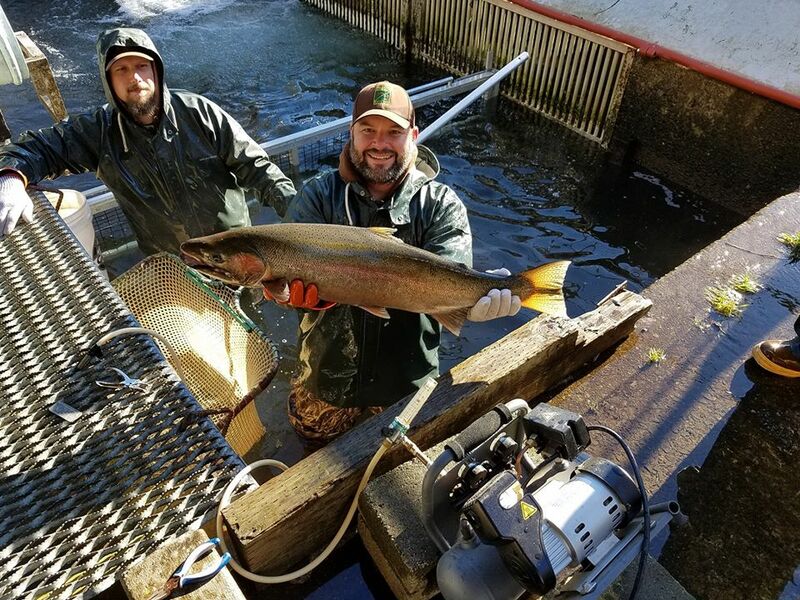 ODFW monitors the Chetco fall Chinook run by conducting spawning ground surveys in more than 20 miles of streams. 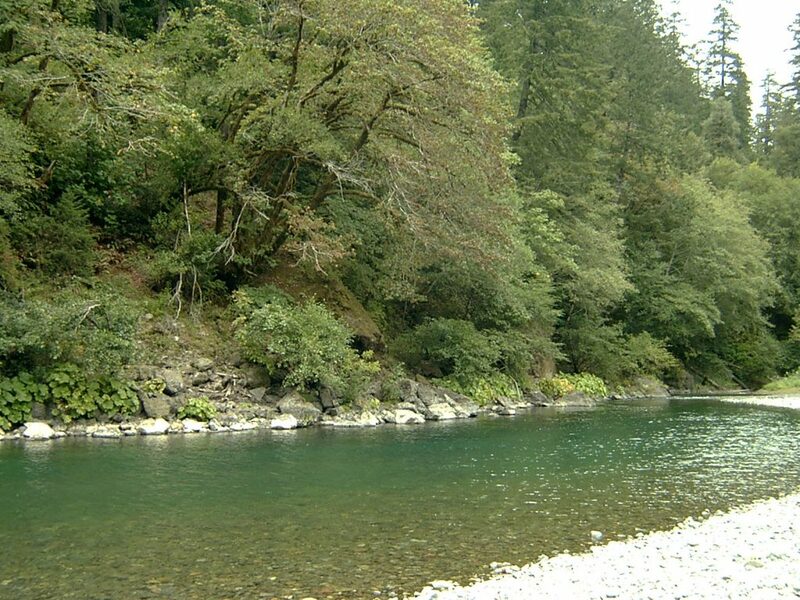 Those surveys are used to manage the Chetco River fall Chinook fishery. Tip of the day: To get the best results, try to stay off the holes and cast farther using smaller presentations during low water levels. 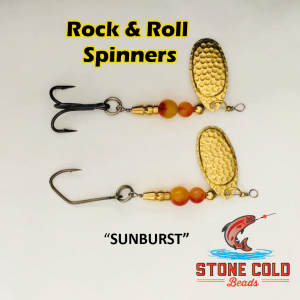 This will increase the likely hood of coaxing the fish to bite rather than be spooked.